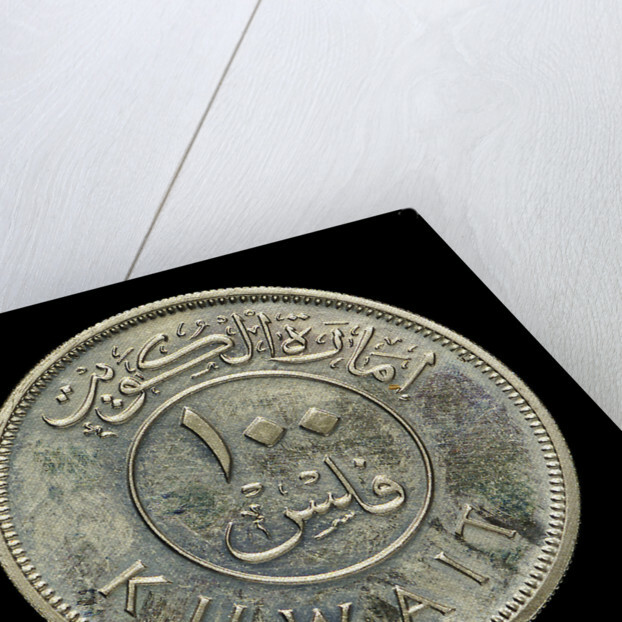 100 fils piece. 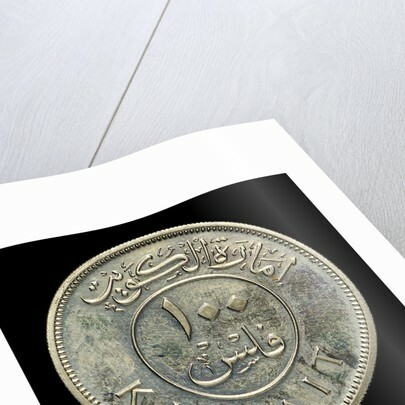 Obverse: an Arab dhow under full sail (left) in Arabic (1961-1380). 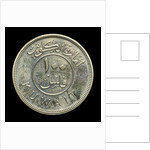 Reverse: In Arabic within a circle (100 fils). 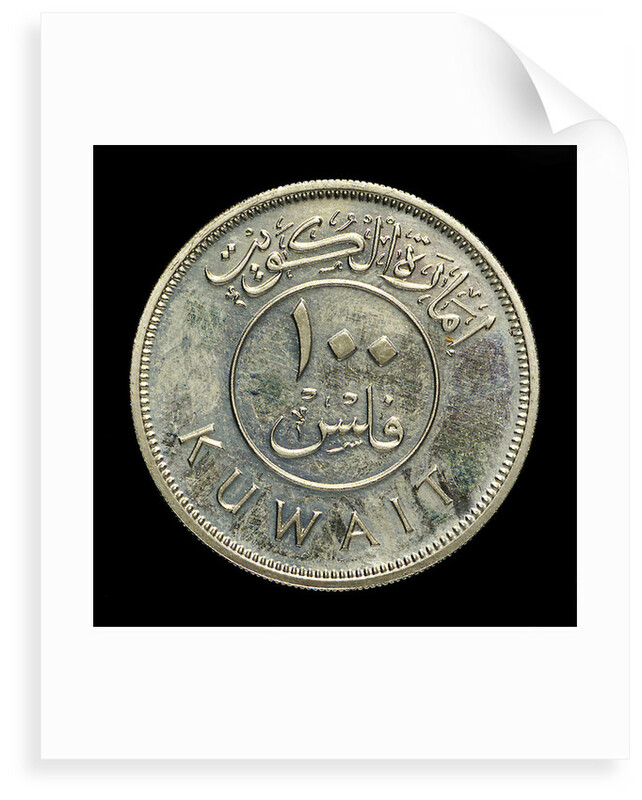 Legend: (Emirate of Kuwait). 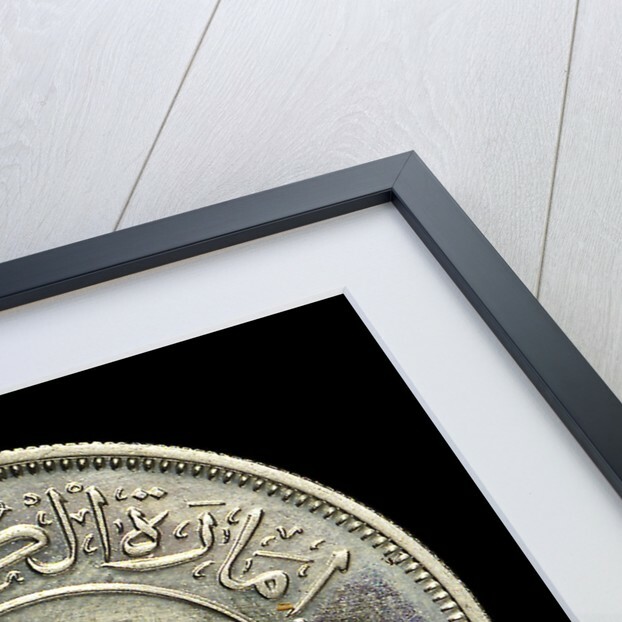 More by the artist Royal Mint.